Let’s hear it for Ms. Emily Hampshire guys! 12 Monkeys Season 1 Episode 2 is all the proof we need that she was capable of handling Brad Pitt’s role. Not just that, with a few subtle changes she’s made it completely her own. This installment felt very much like the second half of the pilot. 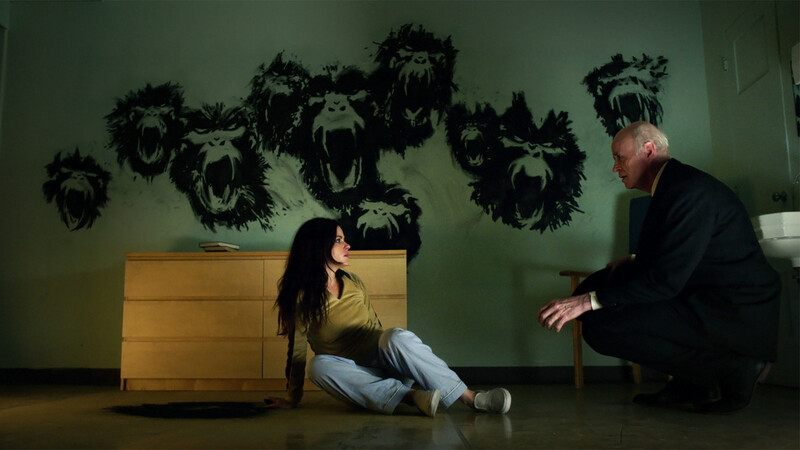 It served to expand the show’s universe and mythology by introducing Jennifer Goines and the Pallid Man (Tom Noonan). Both are key figures affecting Cole’s future timeline and the decimation of mankind. Until we learn otherwise, it’s safe to assume this psychotic new villain is the leader of the Army of the Twelve Monkeys.